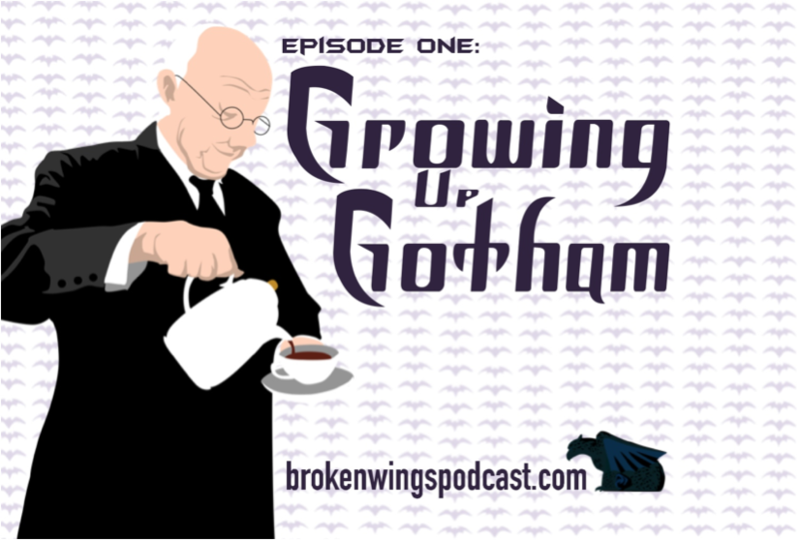 In this episode, independent filmmaker and Gotham City Animation Supervisor Tim Everitt talks with Matt about his animation work on Birds of Prey. Tim has worked on tons of amazing projects, including The Last Samurai, Blood Diamond, Pirates of the Caribbean 3, and much, much more. 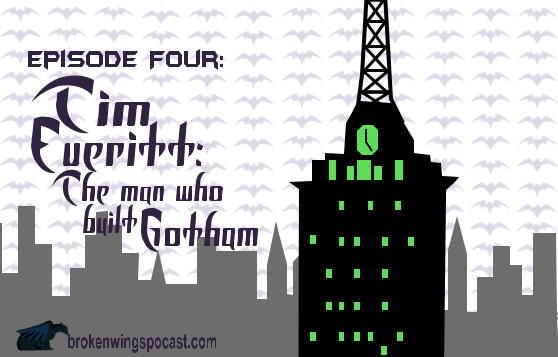 Matt and Tim’s conversation covers special effects in Los Angeles, Tim’s career as an animator and filmmaker, his love of Batman, and of course, his extensive effects work on Birds. 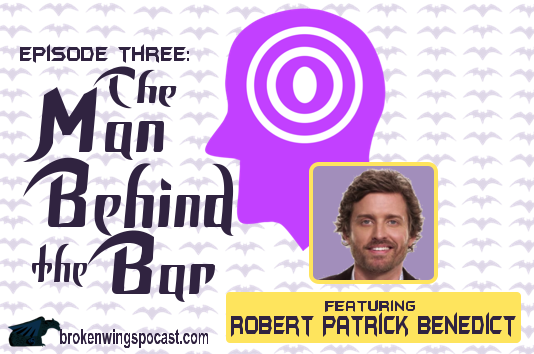 It’s a great interview with an exceptionally talented man. Special thanks to Tim for taking the time out of his night to talk Birds of Prey! And please check out TimEveritt.com to find out more about what Tim is up to now! It’s finally here! 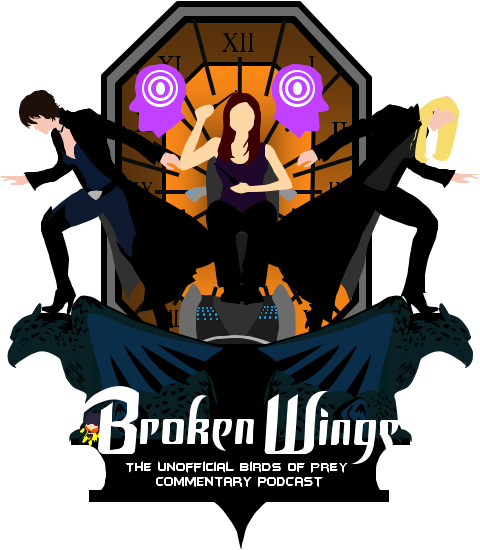 Check out the very first episode of Broken Wings! 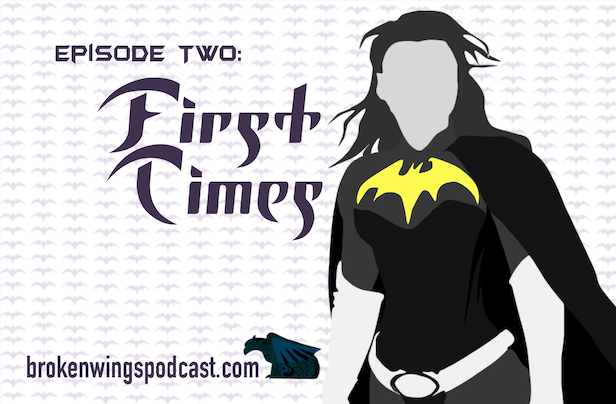 In this mini-episode, I talk about my love for the series, what it’s like to be Birds of Prey fan 11 years later, and why I’m doing this podcast to begin with! Also, I tease some of the future episodes that will keep any fan coming back for more. Enjoy Boppers!